There are a lot of people in this world who are very close and dependent to their faith that a few may even offer their own lives just to let the world know that they are that serious. Because religion is probably the most famous organization known to the world, its symbolism are undeniably, the most marketable as well. Let’s us take for example Christianity. Aside from the Bible and the teachings of Jesus which greatly influenced how people live their lives and treat each other, the symbol of the cross is very famous in its own rights. Not only in the religion, the symbol of the cross is also very popular in arts and fashion. 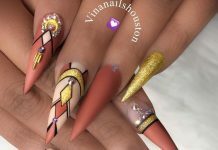 It may be connected to their faith or not, but some people choose the symbol of the cross for their fashion endeavors such as nail art. The symbol itself is very easy to draw that is why there are a lot of variations artists can do with it. 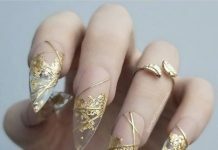 In nail art, the cross can be painted with black or white, colored, or can also be gem embellished. 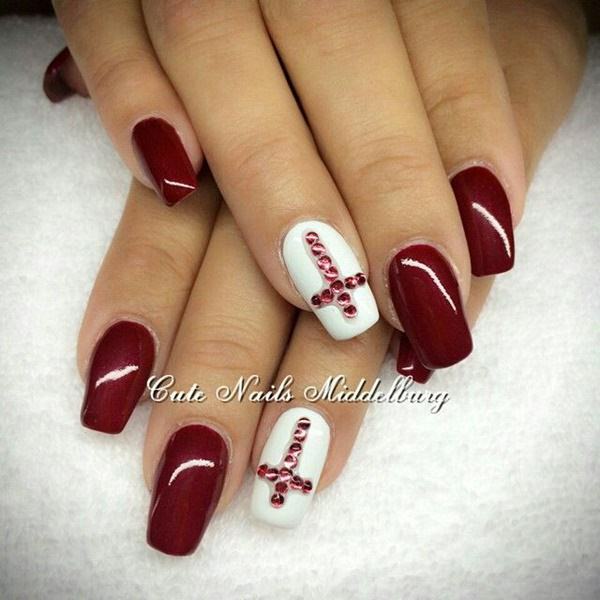 One cross may occupy the entire length of nails or it can be a part of a more elaborate design. 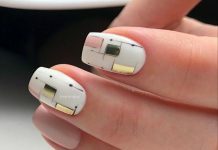 Cross-painted nails may not be appropriate to some especially to people who consider the cross to be so holy that it can’t be used for other purpose other than for worship. However, no one can deny either that the symbol is too cool and awesome as an art subject. Whichever you side on, we offer you guys today’s collection which showcases cross nail art designs. Enjoy.